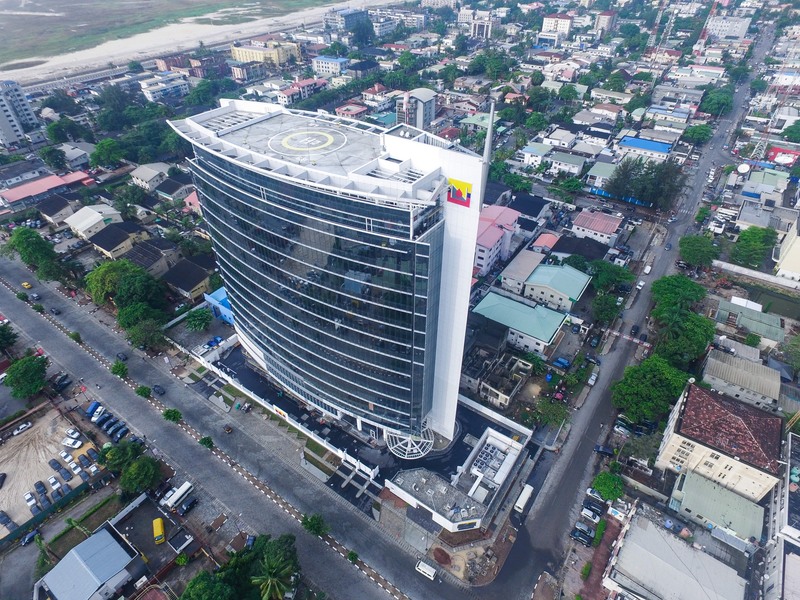 The Nestoil Towers is probably one of the most notable commercial developments recently completed on Victoria island, Lagos. 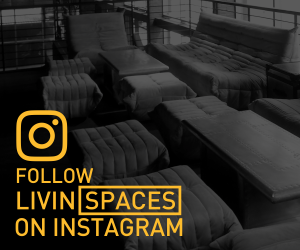 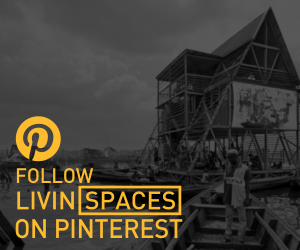 We had a chance to visit it during the Open House Lagos event in May and can attest to the fact that it’s design, form and unique aesthetic are deserving of the terms that some have used to describe it, such as “Iconic” and “Innovative”. 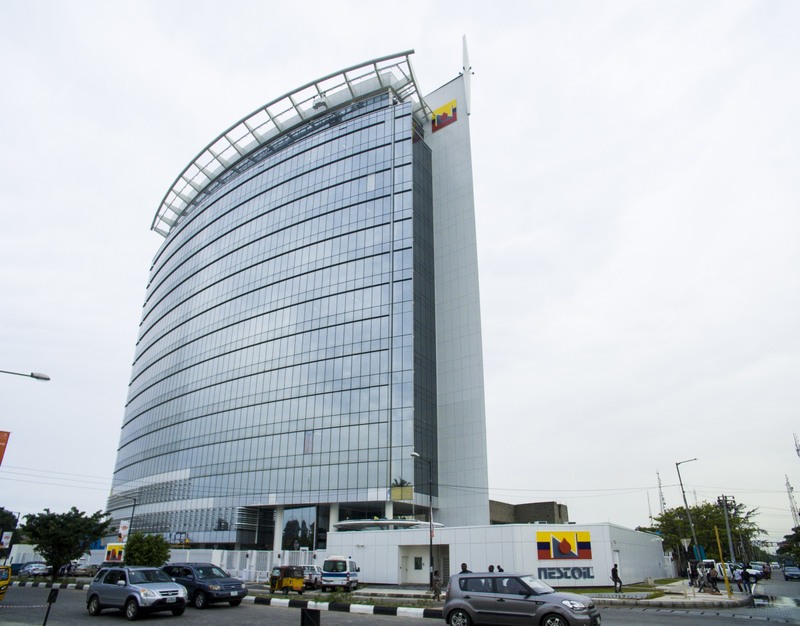 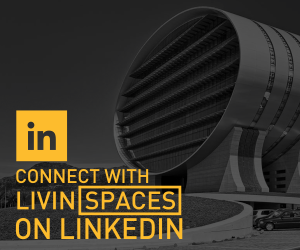 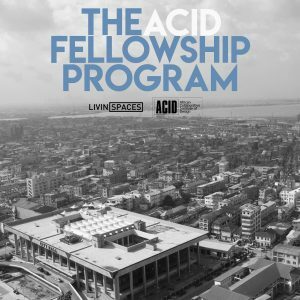 Designed by Lagos based architectural firm, ACCL, Its one of the first buildings to be LEED certified in Nigeria and sits at the intersection of Akin Adesola and Saka Tinubu streets on Victoria Island, Lagos. 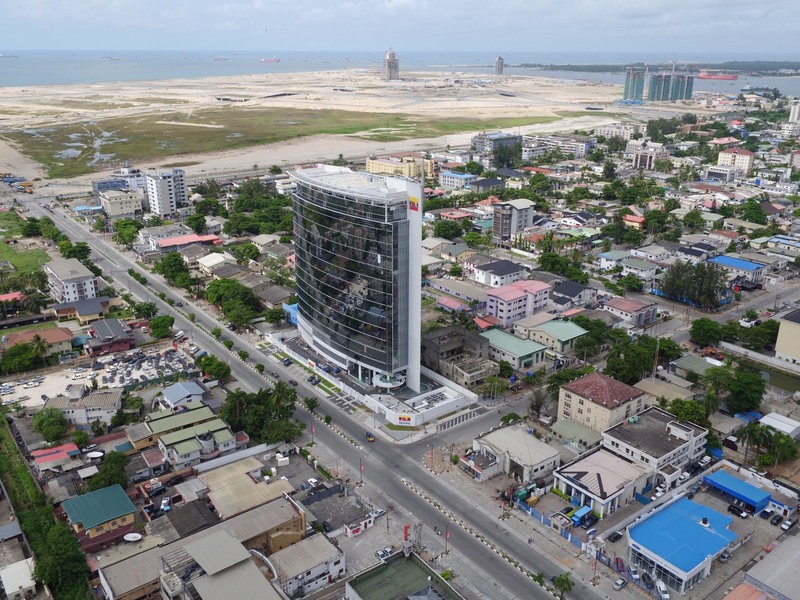 The Nestoil Towers is a fifteen storey mixed-use development consisting of 7,500 m² of office space, 3,50m² residential space, a multi-storey parking facility as well as a recreational facility. 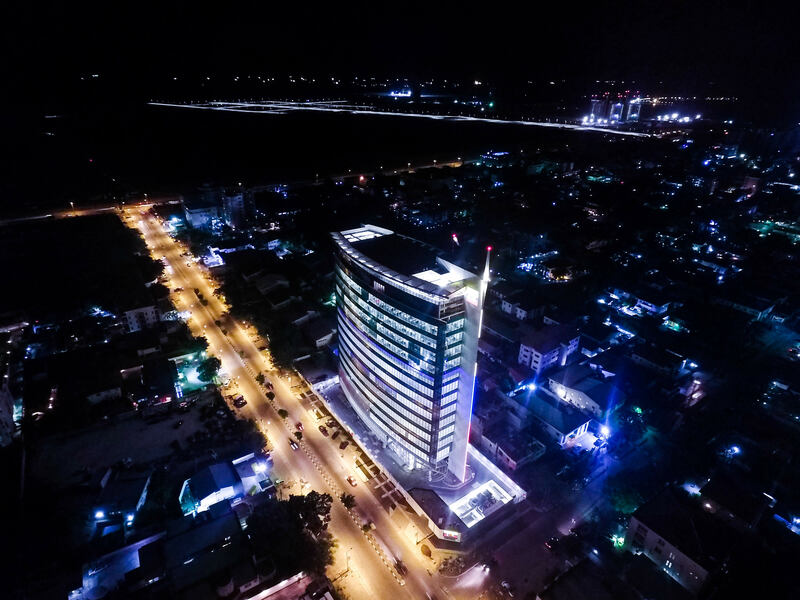 This promotional video courtesy, Fine and Country, looks at the peculiarities of the Nestoil Towers and why it may be the most iconic office building on the Island. 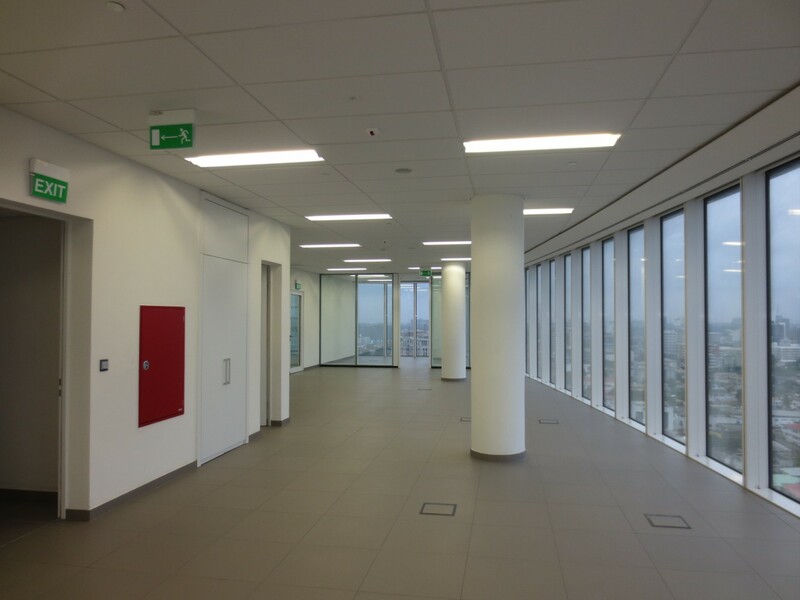 Raised Floor for underground cabling, and flexible configuration of office spaces. 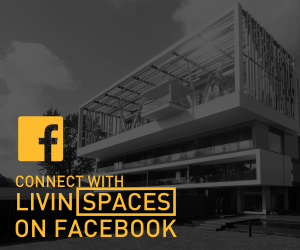 IMAGES AND DETAILS COURTESY FINE AND COUNTRY.